At Saltburn Learning Campus safeguarding is of paramount importance and part of our ethos. We work in conjunction with the Local Authority to ensure that our provision meets robust standards. In 2018 Ofsted stated of Saltburn Primary school that we have “have created an environment at school where pupils feel safe to thrive, develop and mature into rounded young people”. In December 2015 Huntcliff School was described by Ofsted as having “a culture of vigilance and care”. We recognise our responsibilities for child protection. Our aim is to provide a safe, secure and stable base for learners and help to protect them from harm; their welfare is of paramount importance to everyone at the campus. We respect our learners; the atmosphere is one that encourages all to do their best, encapsulated in the ethos that we are ‘All Learners Always Learning’. We provide opportunities that enable learners to take and make decisions for themselves. Our ethos promotes a positive, supportive and secure environment and gives learners a sense of being valued. We recognise that abuse and neglect can result in underachievement. We strive to ensure that all our learners make good educational progress. Child abuse can take a variety of forms: physical abuse, sexual abuse, emotional abuse & neglect. When responding to safeguarding concerns raised and disclosures from learners, the needs of the learner are paramount and staff will not automatically share information about the learner with their parents/carers immediately unless it is considered to be in the learner’s best interests. Advice will be sought from Social Care first if necessary. The Nominated Person for Child Protection (NPCP) in Saltburn Primary is Assistant Headteacher, Ms Ash [Mrs Chadwick, Head of School as the deputy nominated person]. The Nominated Person for Child Protection (NPCP) in Huntcliff is Mr Rees (Miss Wilkinson, Head of School, is the deputy nominated person). The Nominated Governor for Child Protection is Mr Dowson. The NPCP and the Nominated Governor work in conjunction with our Senior Leadership Team to ensure the safety of all learners. Mr Thompson, Mrs Kerr, Mrs Thompson and Mrs Flynn are also trained members of staff (core level 3). Non Collection of Saltburn Primary pupils – we will always endeavour to contact parents / carers / named persons if pupils are not collected at the designated time. 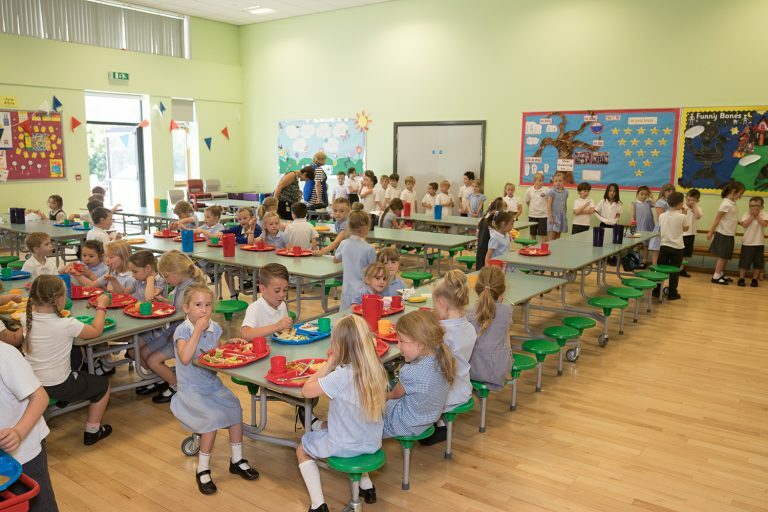 If staff are unable to make contact with an appropriate person by the time they are due to leave, they will follow the procedure of contacting the Attendance Welfare Officer or Social Care to take responsibility for the pupil. We have several policies and documents related to safeguarding, which can be found in the ‘Policies and Documents’ section of the campus website.